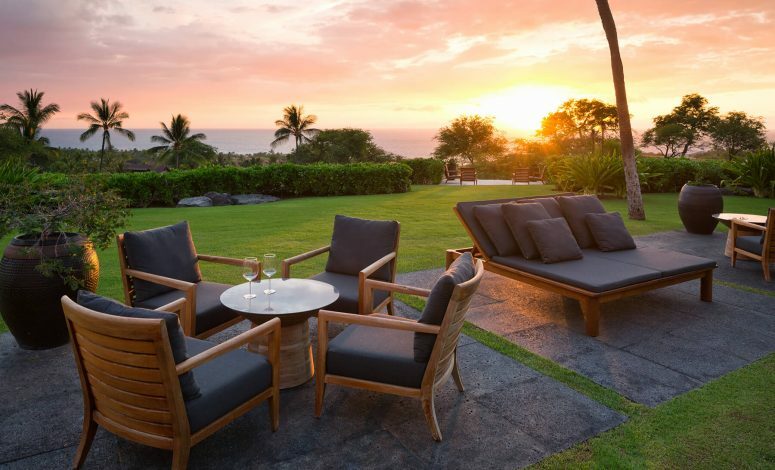 Celebrities, Silicon Valley entrepreneurs, and other high-net worth individuals don’t flock to Hawaii’s Big Island for nothing. The various communities on the Big Island are the pinnacle of luxury: built on pure exclusivity, a meticulous eye for recreation (think of championship golf courses and world-class water sport facilities), and near-perfect weather that would draw any metropolis-weary soul languishing in the contiguous 48 states. Former U.S. President Barack Obama would go on annual winter vacations with his family on a Kailua Bay Beach property dubbed “The Winter White House,” featuring five bedrooms with a lagoon-style pool and island plantation vibe. When not going on a property-buying expedition, the wealthy would rent paradise per night. A luxury Oahu rental – frequented by the likes of Beyonce – sits on 65,000 sq. feet (6,039 sq. meters) of tropical wonders such as a private beach, lagoon pool, and one’s own movie theater. The energy of the land and its people, which could easily make one miss a part of herself once she leaves the place. Living in a major city becomes unimaginable, as one is no longer oppressed by heavy traffic, the need to impress with fashion (some of the Big Island’s biggest billionaires are laidback in their tank tops and shorts), and the feeling of time running out. That relaxing drive on the highway dotted by greenery and greeted by ocean and mountain views. Being sorry about tourists and visitors standing outside of their hotels and resorts, their bags packed and ready for the airport. “You feel sorry for them,” Julie wrote. What could be more appropriate reasons for the rich to crave this piece of heaven?